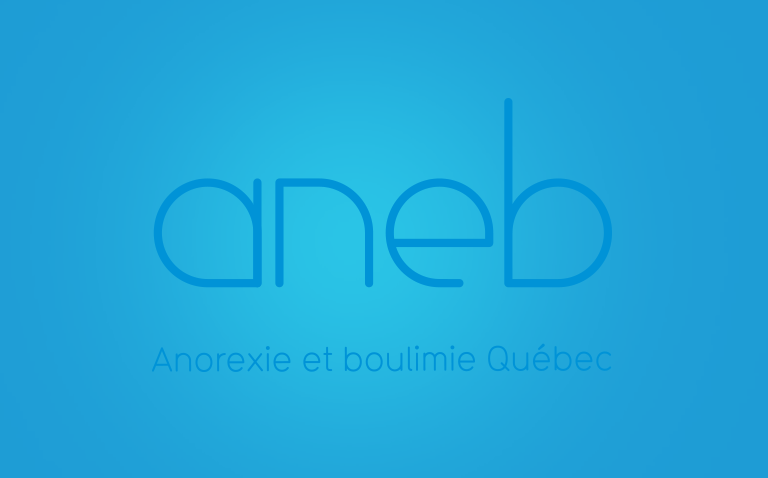 Anorexie et Boulimie Québec (ANEB) offers dynamic and interactive conferences permitting a better understanding of eating disorders intervention practices. Our conferences are offered to youth environments (high schools, youth centers and youth organisations) and well as adult environments (women’s centres, shelters, adult organisations). Conferences are adapted for the needs of each environment. While three different conference models are proposed, it is possible to modify them according to the needs of any center.